“It’s mercy, compassion, and forgiveness I lack. 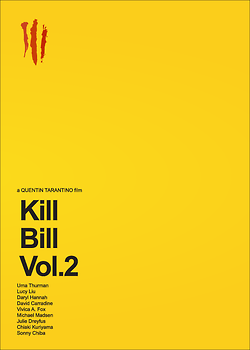 the two volumes of Kill Bill are my favourite Tarantino films. 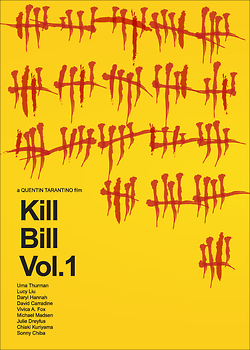 The brilliant & bloody story of a mother’s revenge. 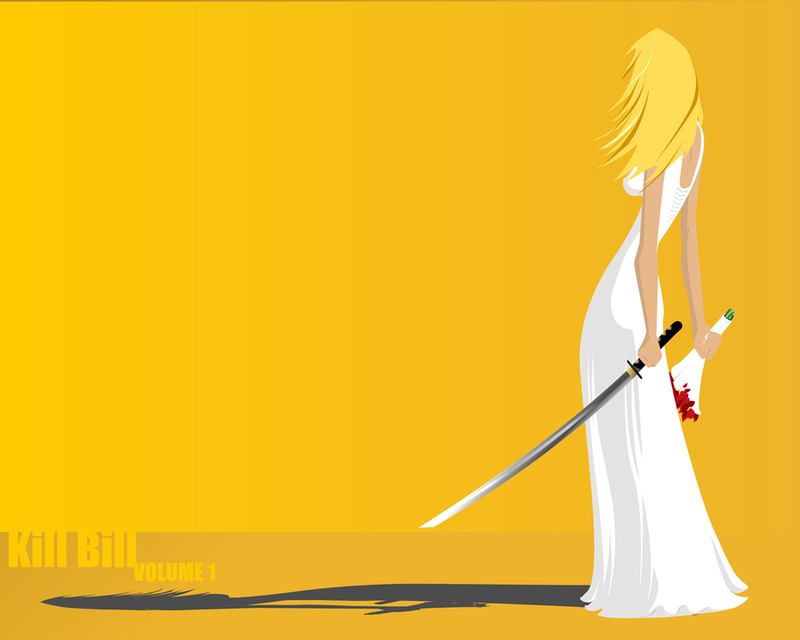 (and all those other Kill Bill lovers out there)!